Need the manual of the DR-7UW? contact us. 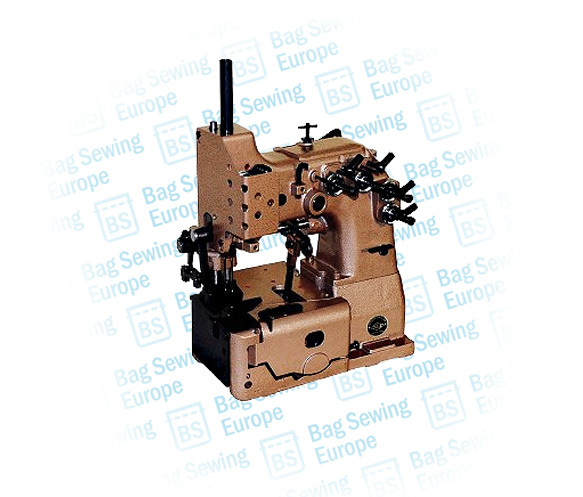 This entry was posted in Uncategorized and tagged dr-7uw, DRU7W, fibc machine, Heavy Duty Sewing Machine for making Big Bags, machine to make fibc, newlong dr7uw. Bookmark the permalink.